Manuj Patel is the new Global Strategic Marketing Manager of Prior Scientific. Manuj will report to Prior Scientific CEO, Tom Freda. 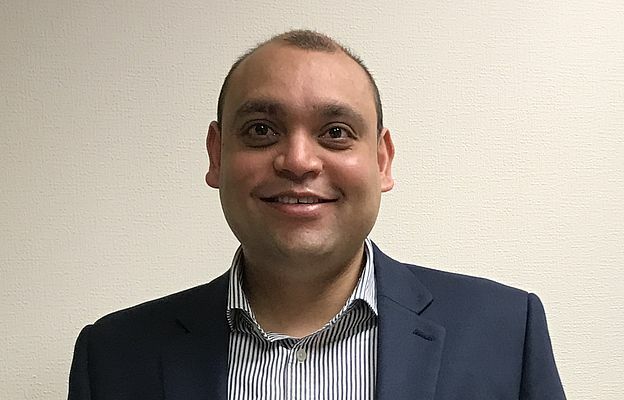 Manuj joins Prior Scientific from LivaNova Group, formerly Sorin Group, where he served as Marketing Manager and Northern Divisional Manager CRM UK for the past six years. Manuj was part of the Executive Management Team for the UK. In his role as Global Strategic Marketing Manager, Manuj will be responsible for building the Marketing function and further developing Business Development opportunities for Prior Scientific’s precision automation technology, OEM Production and Contract Manufacturing functions.